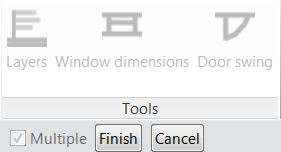 Annotation Tools contains three feature sets for Autodesk® Revit®: it enables you to generate labels/documentation for layers of walls and floors, for windowsill height dimensions and also door swings. 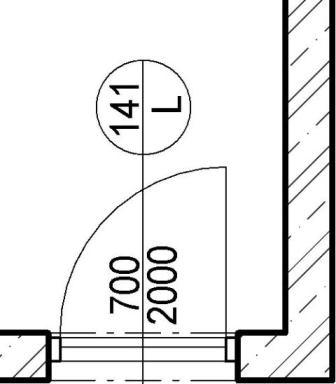 These features are very useful when annotating a Revit project. 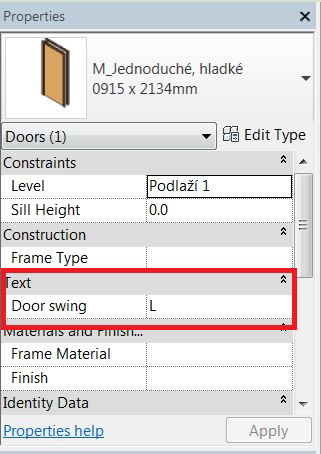 It allows you to create a new parameter that determines the door swing including the ability to label/document. It creates a new dimension that contains both sill height and window height. It creates a new text group that contains name and thickness of layers in construction (walls, floors and roofs). The Annotation Tools add-in is brought to you by M&P spol. s .r.o. and is priced at USD 1.99.